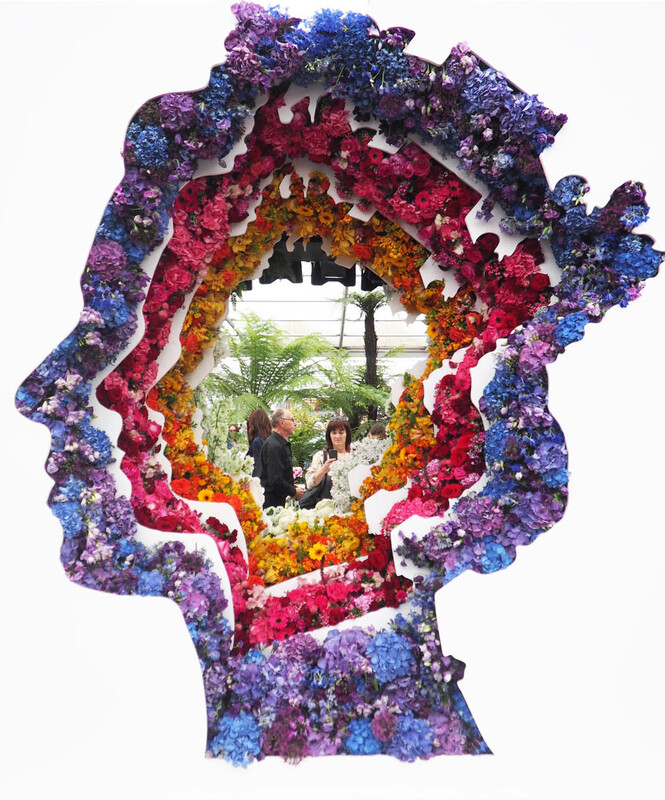 Last week I was lucky enough to be taken to the Chelsea Flower Show by the lovely folks over at OKA. We spent such a fun couple of hours playing in store with their amazing faux flowers (more on that in another post) and then headed off to the show, which I was very excited about as I’ve never been. 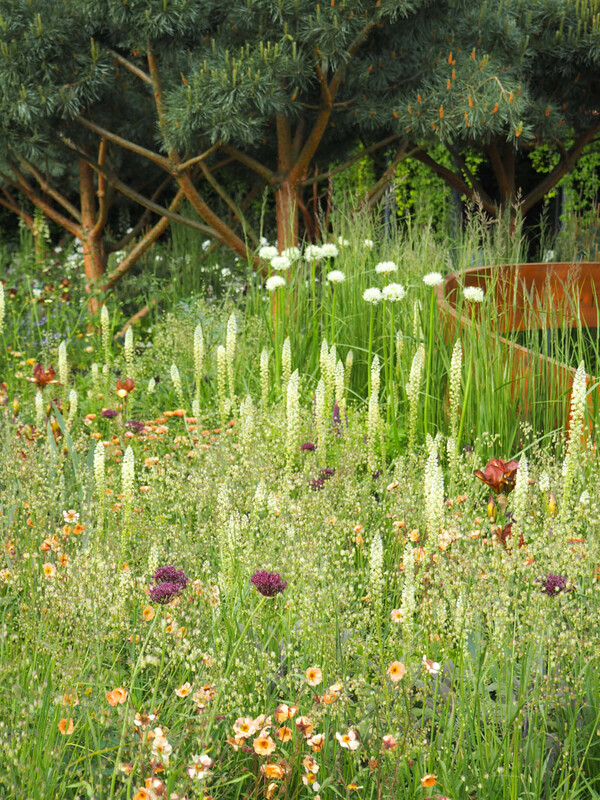 It is beyond me how they manage to create such beautiful gardens ready to be shown at exactly the right point; everything looked and smelled amazing. Having limited outdoor space of my own, I get very jealous of beautiful gardens and the potential for growing flowers, although I try my best on my balcony in pots. I would die for a cutting garden for a couple of reasons: firstly, I wouldn’t have to spend so much on flowers and secondly, the type of posies you can make from your own garden are so much prettier than shop bought flowers that can be a bit too structured for my tastes (simply because they usually last a long time once they are cut). Whilst at Chelsea I was on the look out for inspiration for flowers to plant next year up on our roof terrace where there is a lot more space. 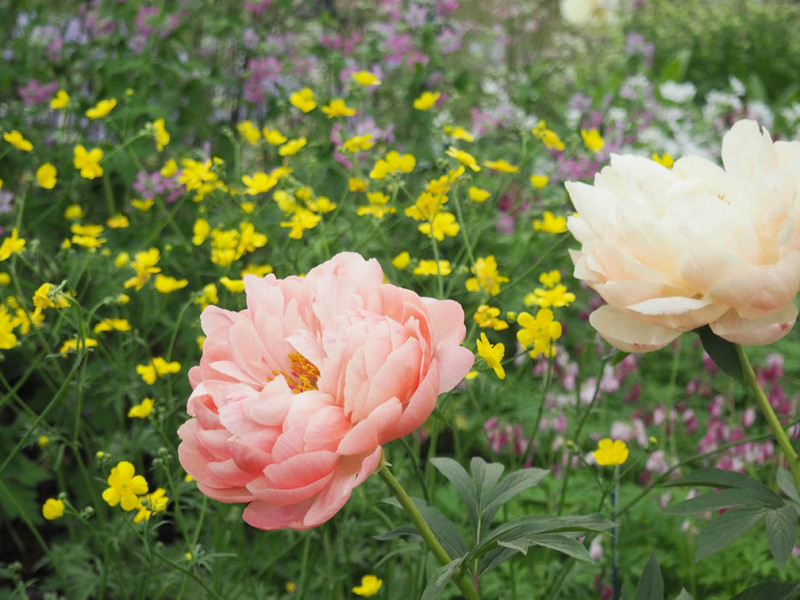 I think I have managed to come up with a list of some of my favourite garden flowers, that aren’t too difficult to grow and are perfect to be cut for floral arrangements. 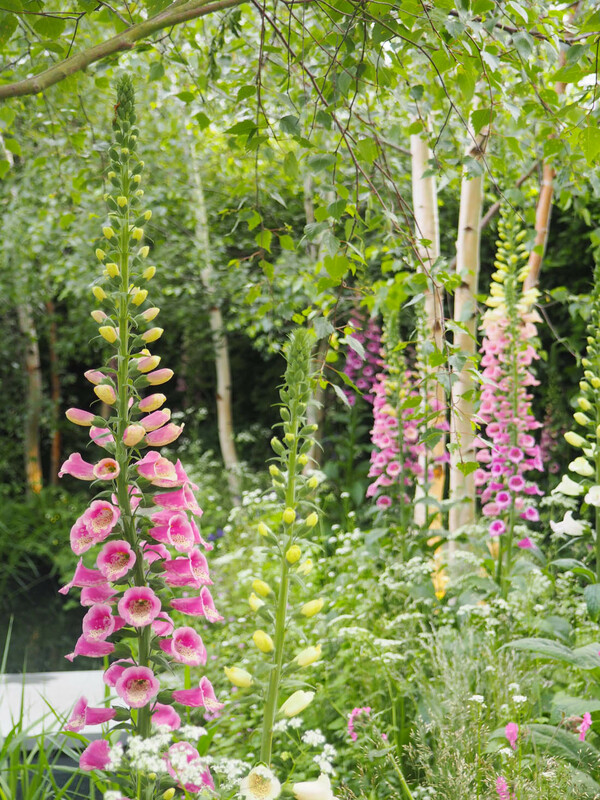 Foxgloves – provide good height in a garden and look wonderful cut to give height to a floral arrangement. 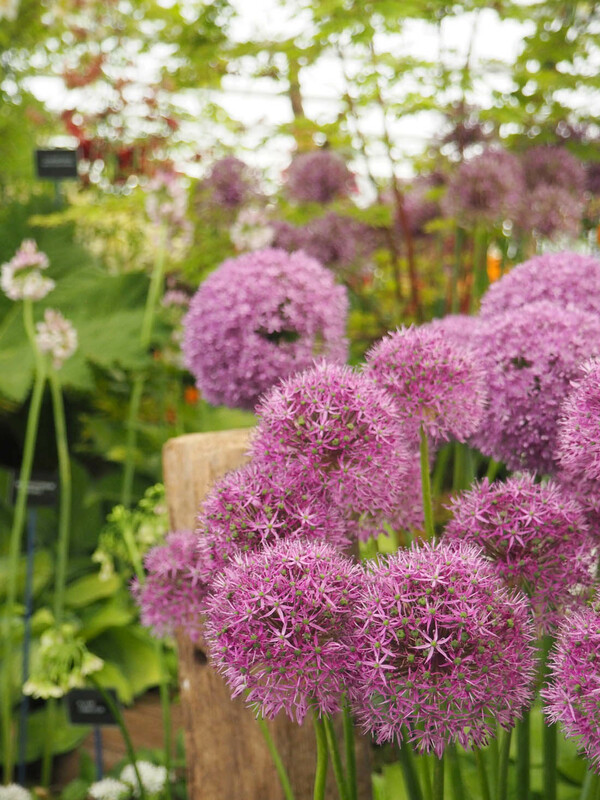 I love the peachy coloured ones that I spotted at Chelsea. 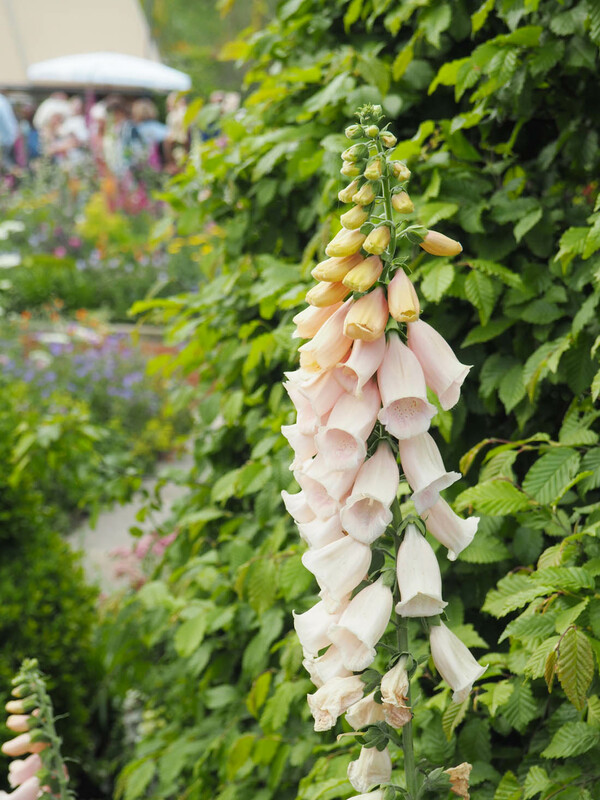 Delphiniums – these are also good for height (you don’t want everything to be at the same level in your garden) and I love how delicate the individual flowers are. 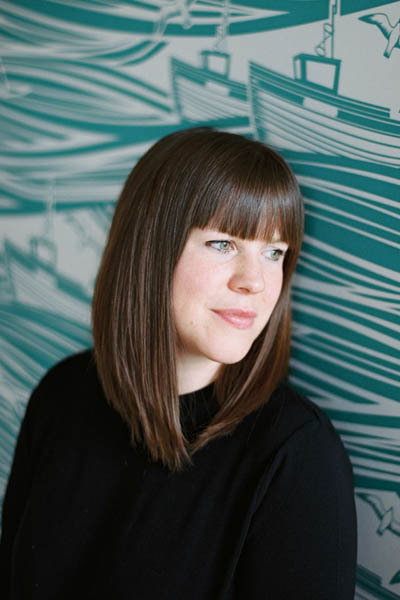 When cut they are very striking and look wonderful in a tall vase (pop over to my living room makeover to see how I styled them in that room). The pale blue ones are my favourites and we saw lots of them in the Chelsea gardens. Scabious – I grow these in a pot of my balcony and they are just so pretty and cut really well as they last for a good amount of time. They are also very easy to care for and add a beautiful ‘wispy’ feel to a posy. Hydrangeas – you can’t beat a couple of Hydrangea stems in a vase and these couldn’t be easier to grow or care for. Sweet peas – I love growing these each year and they provide masses of flowers throughout the summer that look and smell amazing. They add the most glorious soft texture and scent to a floral arrangement. Bleeding Hearts – these add a perfect amount of drama and definition to a floral arrangement and it’s the type of flower you never find in a florist so give the perfect ‘just cut from my garden’ feel to any vase of flowers. 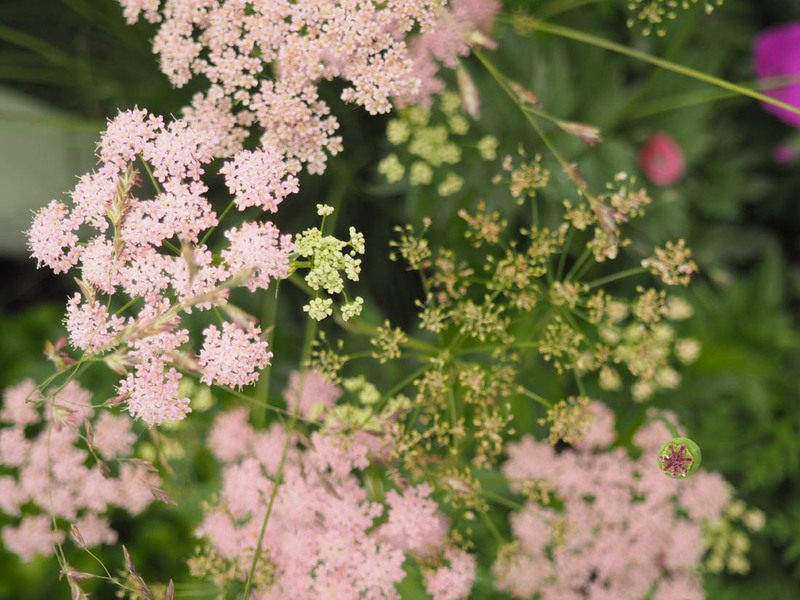 What are your favourite flowers to cut from your garden? 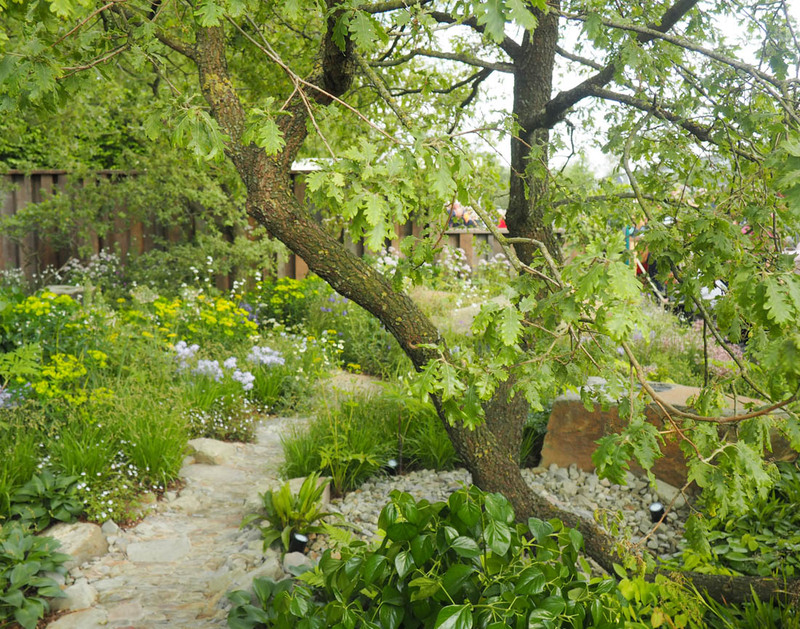 *Thank you to OKA for the lovely day – all photos taken at the Chelsea Flower Show. Love love love Hydrangeas and roses from the garden, looking forward to cutting our home grown blooms soon!